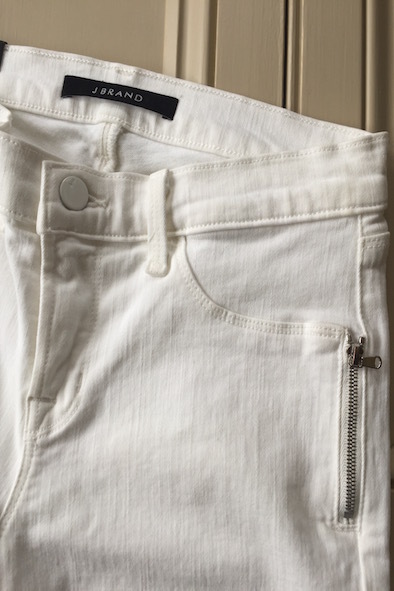 These gorgeous white “Tali” jeans are from J Brand. 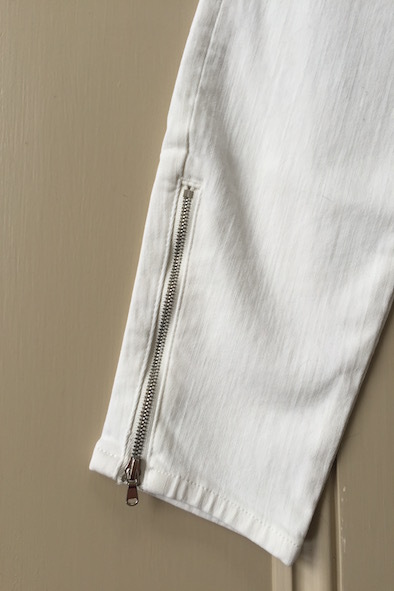 They are a cropped skinny jean with a mid-rise and they feature zips on the ankles and on the hips. 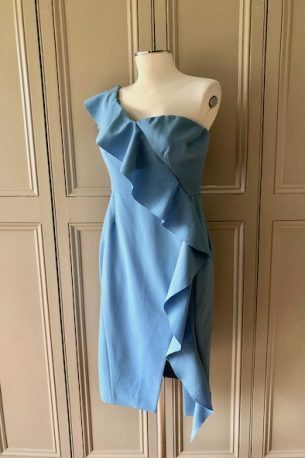 Perfect for the spring and summer months. 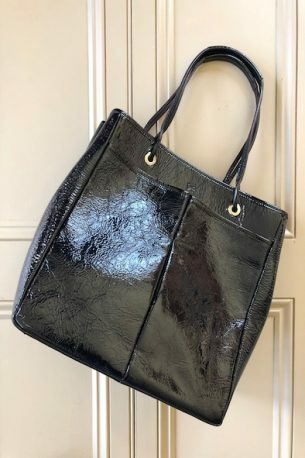 An absolute staple for your wardrobe. 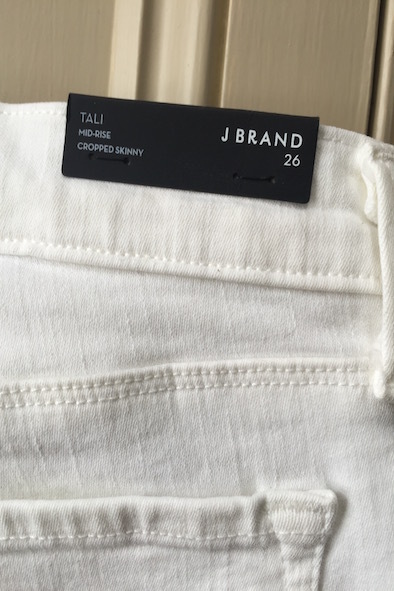 These Tali’s are new with tags and they are a size 26. 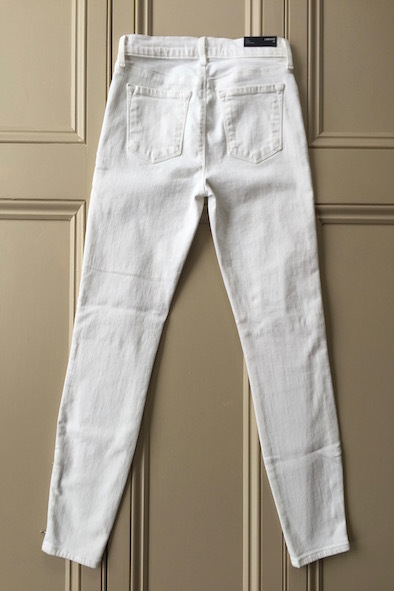 Originally these jeans retailed at £195 so grab yourself a style steal at £70! 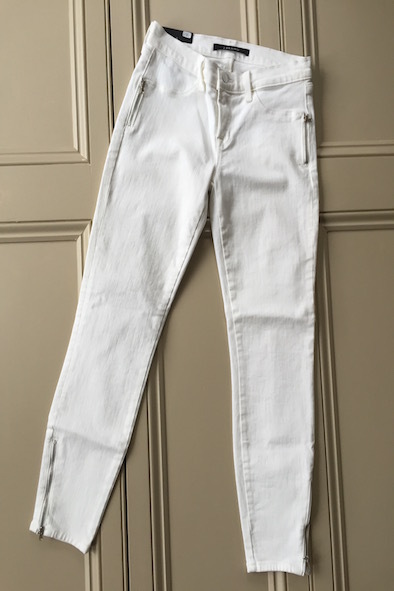 Please contact me at julianna@juliannaheale.com if you are interested in the jeans and would like more information or detailed photos. Copyright 2016, juliannaheale. All images and content are copyright of juliannaheale and cannot be used without prior permission please. © 2016 Julianna Heale. All Rights Reserved.